Once we surpass the maximum lengths the handrails can support, or if the handrail cannot be fixed to the walls, we introduce posts. There is a limit to the strength of the handrail and when this limit is reached we must have posts. 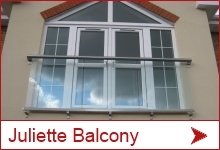 The Balcony System balustrade allows for wide spans between posts, up to 2.1m apart and does not require any corner posts, allowing for clear corners which enhance the light look of the balcony. When we go on and we speak about the subject of posts with our system, again we introduce a novelty where we combine a very strong base post with a sleek and nice system post which covers it. 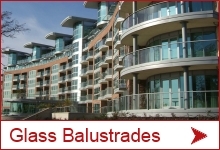 So our posts are a combination of a steel structural post which can be installed at an early stage in the installation and that is fixed to the structure, base or balcony. We refer to this post in several terms, all meaning the same. Primary post, spigot post, base post, steel post etc. This primary post has to be solidly fixed, welded, bolted, diamond drilled (or any other known method) to the structure of the building, balcony frame etc. This is usually done at the first stage and, after everything is finished, our system aluminium posts will slide on top of the primary post and hide it. 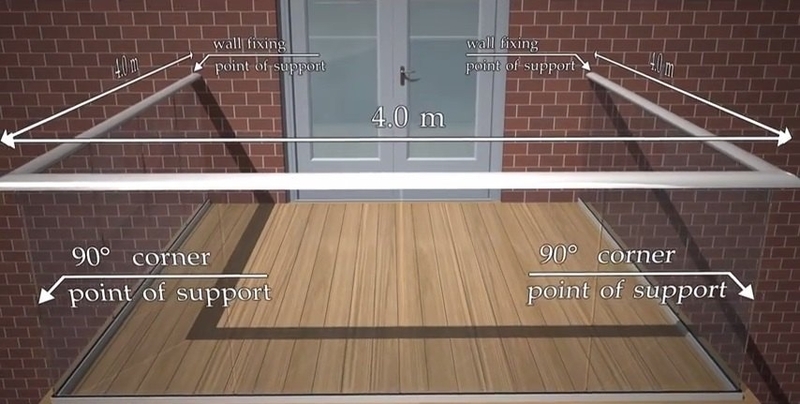 The reason we recommend to install the posts at the initial stage is also because this will allow hiding the base plate under the finished floor level. The aluminium cover post does NOT cover or hide the base plate. The aluminium post is what fixes to the handrail. 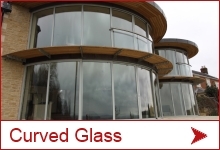 On occasion when the base plate cannot be hidden we can provide base plate covers in the royal chrome finish. 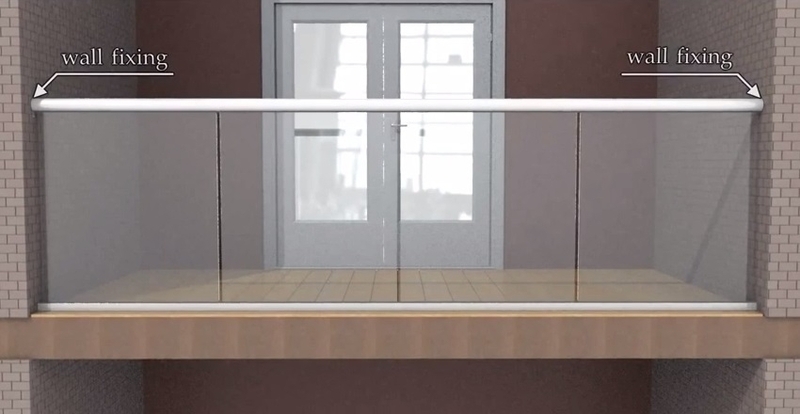 The moment that the balcony handrail or span exceeds the maximum allowable span without posts, then we are structurally required to introduce posts. When we add these posts these now become the limiting factor and the post strength is what will now govern the maximum distances posts can be apart.